I graduated in Information Systems (M.Sc.) 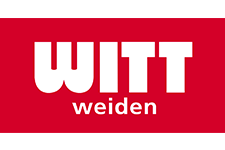 with a major in Data Science at the Business School of Westfälische Wilhelms University Münster, Department Information Systems and Statistics. The field of research in my master thesis was information flow patterns in internet applications. Currently, my main focus is on our project MatchManao. If you want to participate or support us in any other way feel free to get in contact with me. I am crazy about #tech #sports #music and #humanStories – In my research I focus on social network analysis, psychometrics as well as search and recommendation systems. All these research fields benefit from my B.Sc and M.Sc studies in E-Commerce, Data Mining, Data Integration, Network Analysis, Natrual Language Processing and Data Science. I am highly interested in those topics and always thrilled to learn more as the invest in knowledge pays the best interest. 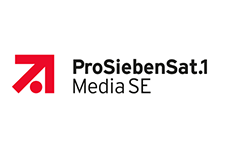 During my bachelor studies I already specialised in the field of E-Commerce applications and strategies and graduated with a thesis on Data Quality in Search Engine Optimization Tools. During my bachelor studies I started as a staffer at Website Boosting Magazine. As a Website Boosting Scientist at the TMS Institut in Nuremberg I was able to extend my knowledge. Hence, my international working experience as a E-Commerce consultant with a focus on business growth strategies is based on companies in whole Europe, the United States, India, Malaysia, Singapore, Indonesia and Australia. This world wide experience got extended by my master studies in Information Systems at WWU Münster, Germany with a focus on data science and at CSU Fresno, USA with a focus on organizational behaviour and psychometrics. Of course I love to get my hands on new valuable projects, but luckily I'm not available as my main focus is on MatchManao. Though, if you would appreciate it, I can forward your project to my network or you should try the smart intelligence at MatchManao. At MatchManao, we believe in a more human business world, why we challenge the way partnerships in business are formed. We find perfectly fitting project teams based on personality features, value levels, work style and hard skill factors. Though, we form business cooperations originating in humanity saving your valuable time, money and human resources. We believe this is the way work life should work! 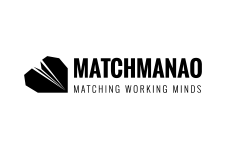 Wanna give MatchManao a try? KLARHEIT is one of my favourite projects. Its about creating and bracing your focus on precious things that matter to you in your daily routine and long term life. Hence, it teaches you gratefulness to support your inner peace. 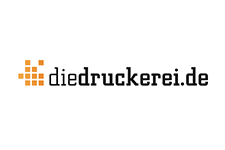 With KLARHEIT Life-Coach, JOURNAL and KLARHEIT Workshops the team created a whole toolkit to help you out. 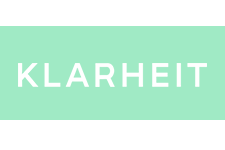 KLARHEIT helps you to find your inner peace in this limited amount of time we call life. 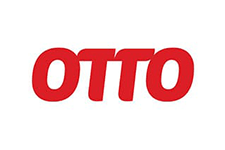 One of the largest retailer and online shop in the European skateboard industry. 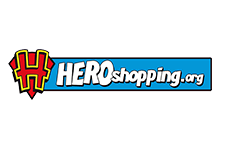 With 36 brick and mortar and seven online shops for several countries. This international project is challenging and total fun. It requires up to date knowledge, good long term decisions and a static shift and adaptation to new industry requirements. 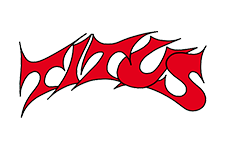 Working with the E-Commerce team at titus is fun. Developing and supervising a holistic digital marketing strategy in an international team from Indonesia, India, Europe and US at the headquaters in Bali. 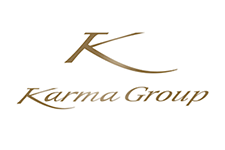 Our focus was to support several products of the Karma Group as well as develope and maintain the karmagroup.com website and all location websites. The whole project included more than 12 websites. 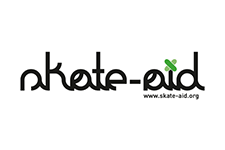 Work in a voluntary capacity • developing an affiliate platform to support SkateAid e.V.